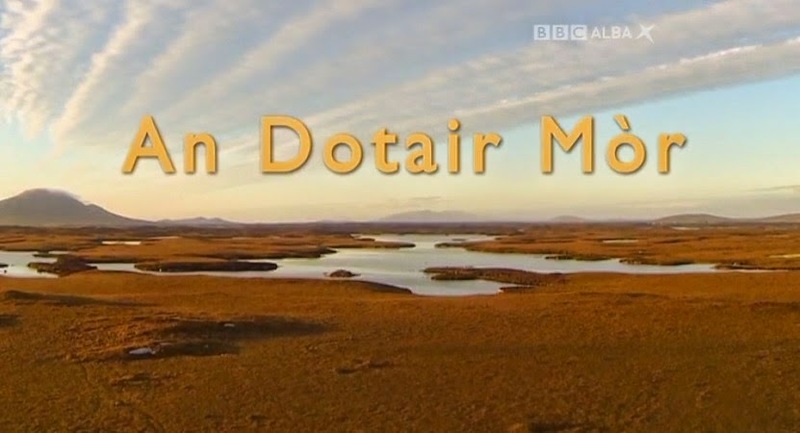 Those interested in Rural General Practice may be interested in this BBC Gaelic TV documentary with sub titles on the life of Dr Alex MacLeod who was the GP in North Uist for 40 years during the time following the Dewar report in 1912 and the setting up of the Highlands’ and Islands Medical Service in the inter war years and onwards to the foundation of the NHS in 1948. His main contribution is seen as starting the Air Ambulance service to North Uist and heroic maternity work. It is clear that he engaged confidently with national systems to advocate on behalf of rural health and his island community. He did not feel in any sense second rate as either a GP or as a rural doctor. He also published his observations in national journals. Dr Alex ( Zadok) MacLeod was a founding member of the RCGP from a remote Scottish Island. His son John was a very active member of the faculty and a founding member of the WONCA rural group which effectively kick started the whole GP rural health academic and training movement with Scotland , Australia , Canada , New Zealand and Africa. The Uist community erected a memorial with a plaque to Drs Alex , Julia and John MacLeod a couple of years ago at the Clachan landing site for the air ambulance service and I represented the faculty for the occasion. It was a great privilege to meet the island characters who have been captured on this film. So why not follow in the footsteps of Dr MacLeod and apply for our Rural Track Program for August 2015? Which Specialty Will You Choose?